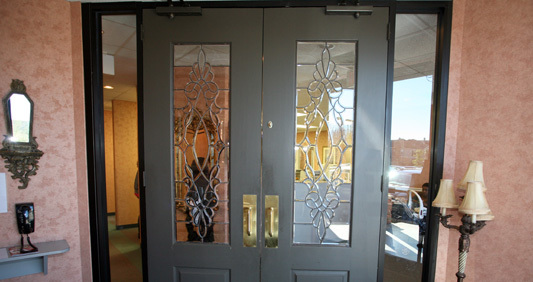 The tour of our office begins in the reception area where you will be greeted by our friendly front office staff. 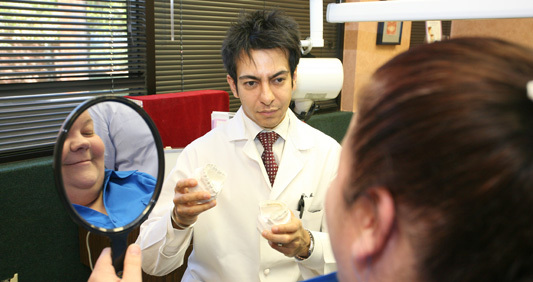 We will also assist you with your appointment paperwork. 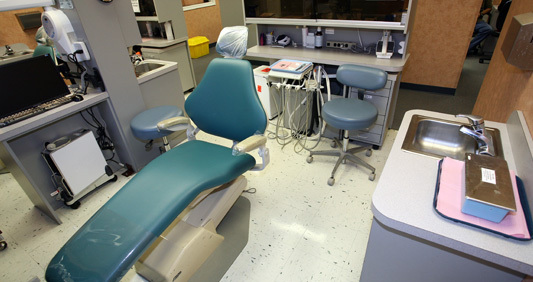 Our operatory rooms are equipped with state-of-the-art dental technology. 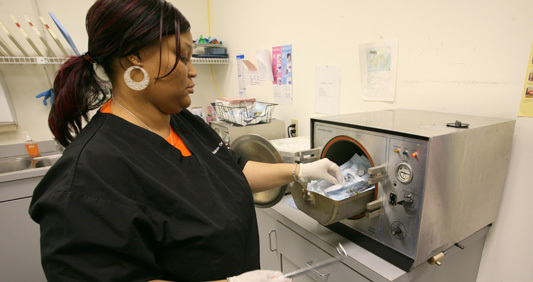 Every operatory is cleaned and sterilized after every patient. 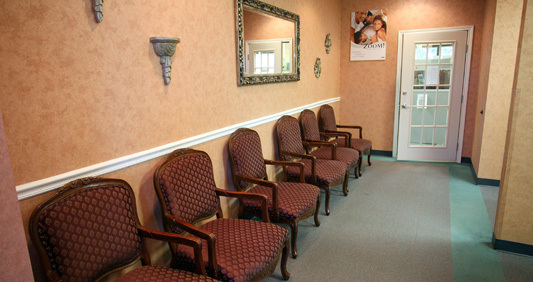 Once seated, we invite you to sit back and relax.